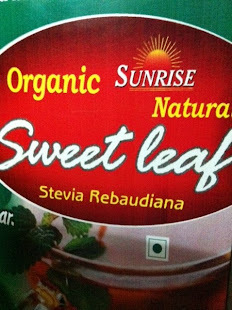 Minutes of the Tenth Meeting of Food Authority held on 20th September, 2012 at 1100 hrs at FDA Bhavan, New Delhi .Approval of use of Steviol Glycoside as an artificial sweetener in various food. 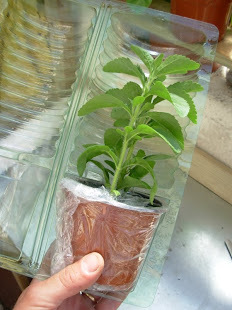 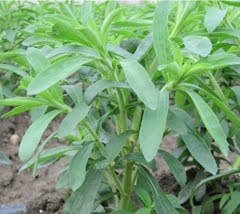 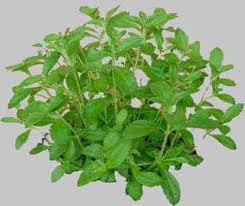 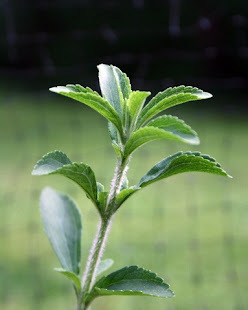 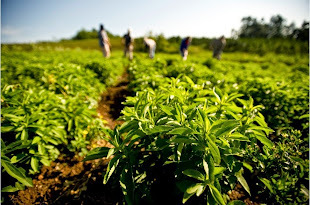 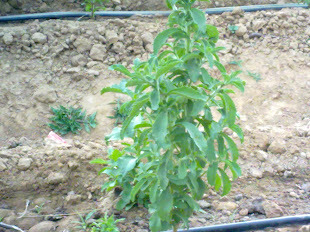 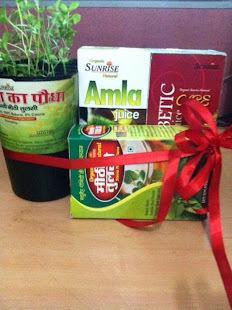 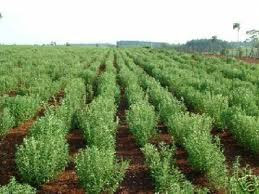 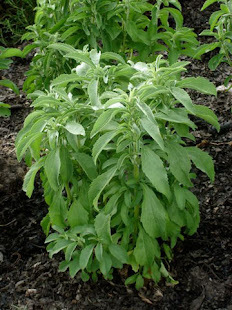 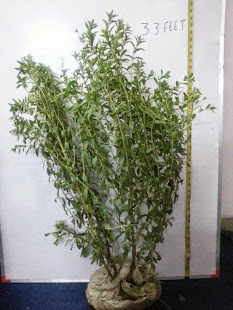 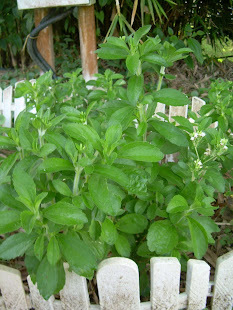 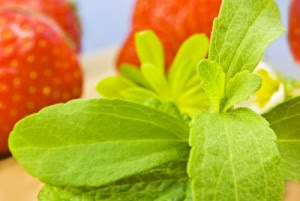 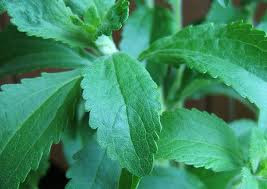 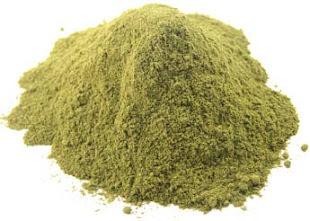 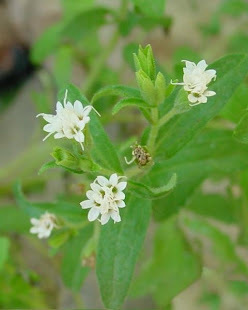 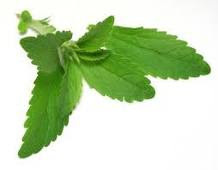 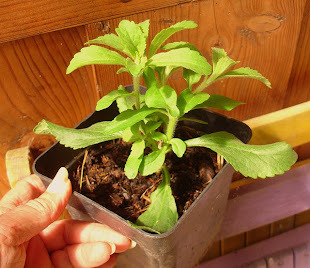 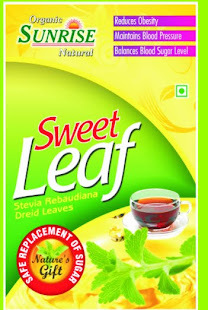 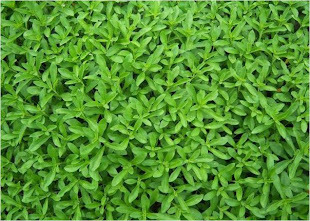 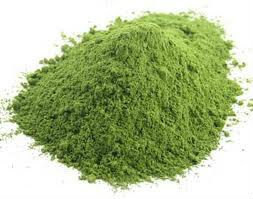 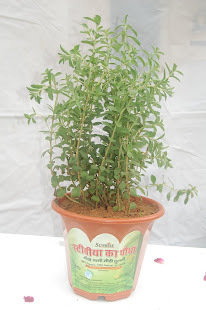 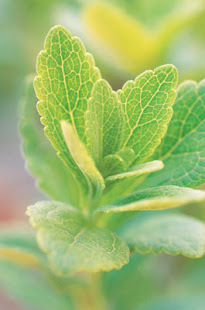 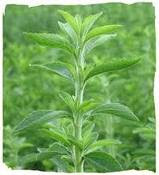 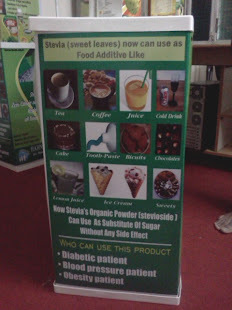 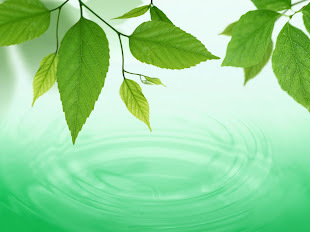 For this we are promoting this miracle plant which is known as Stevia Rebudiana (sweet leaf). 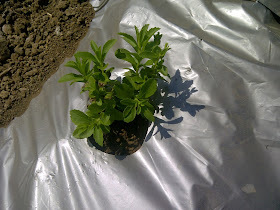 Grown in pesticide free land. 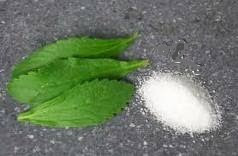 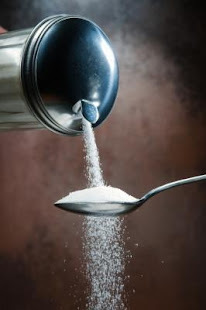 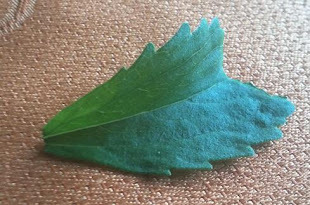 The production plant is leaves (25-30 times sweeter than sugar). 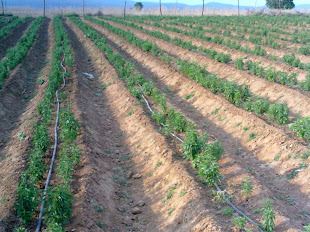 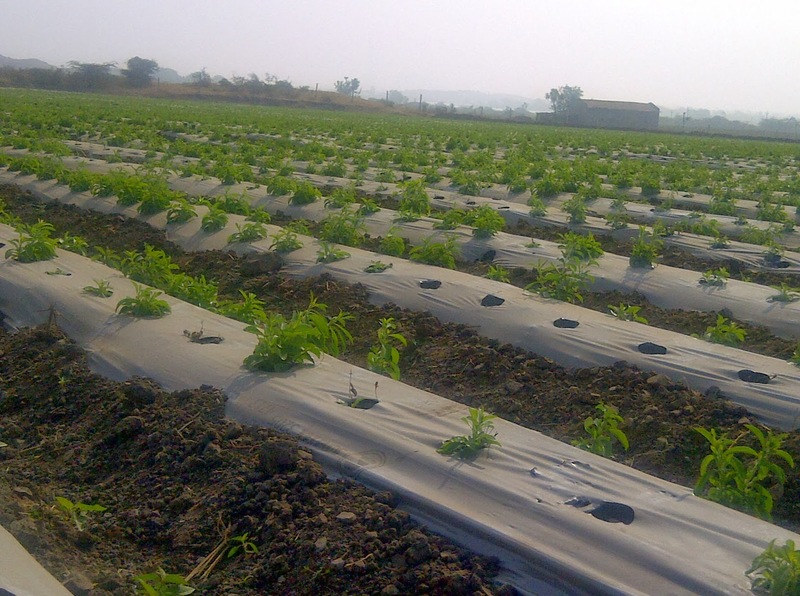 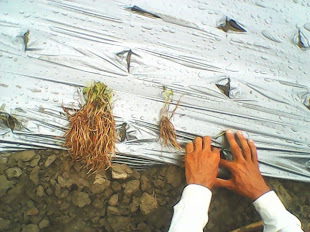 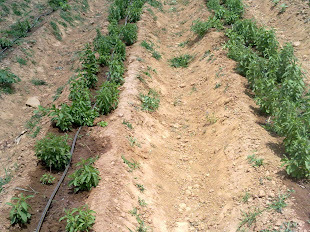 Start production within 3 month. 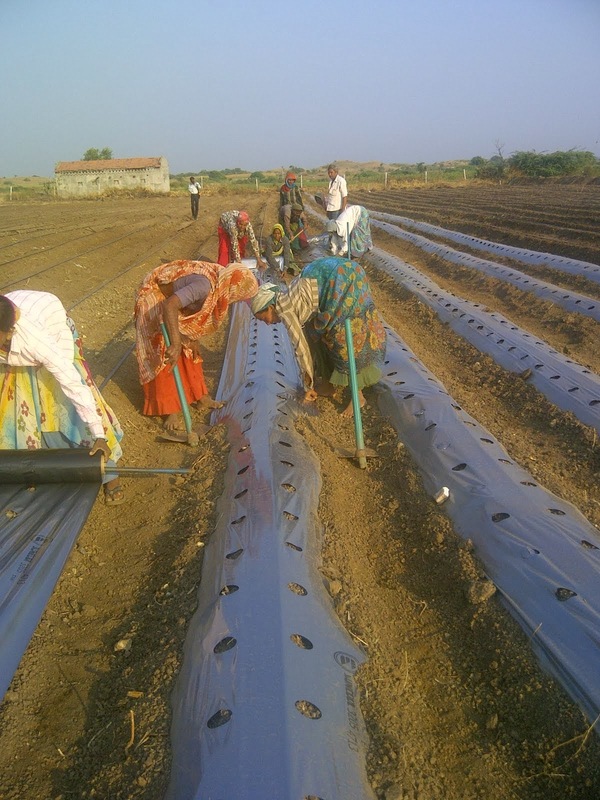 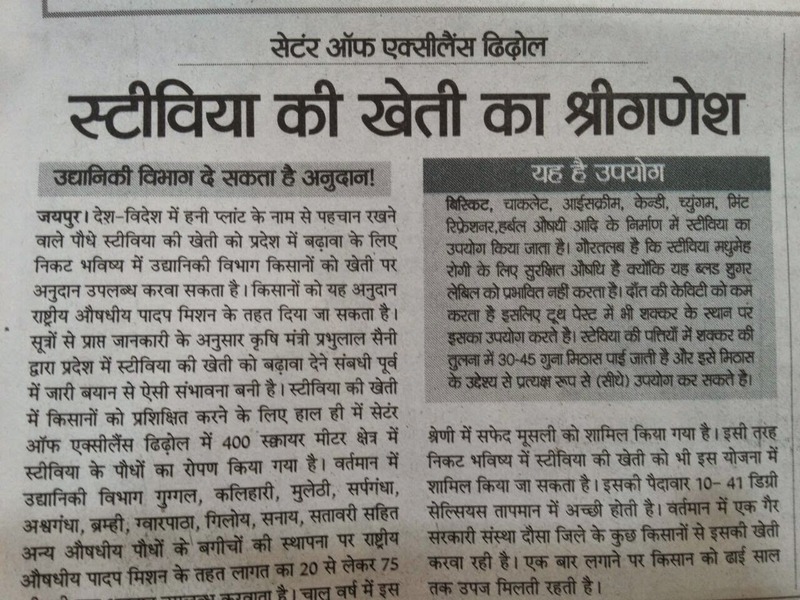 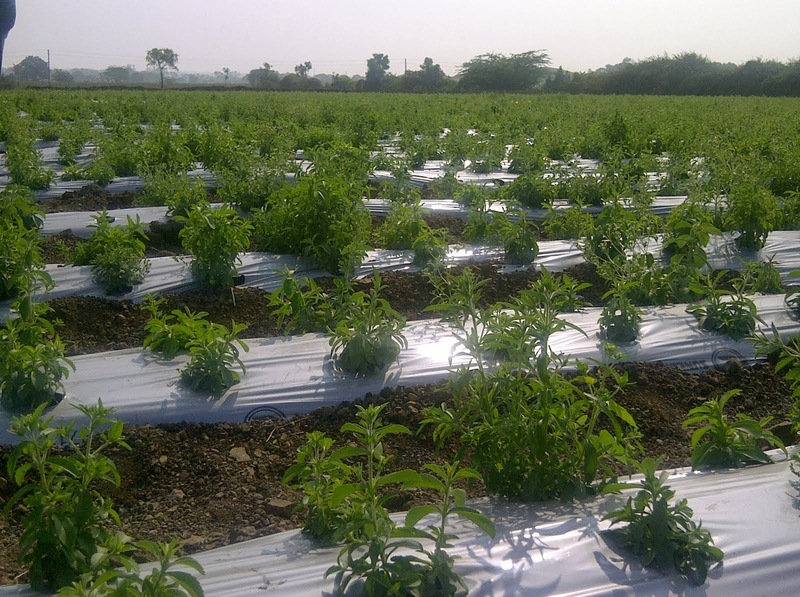 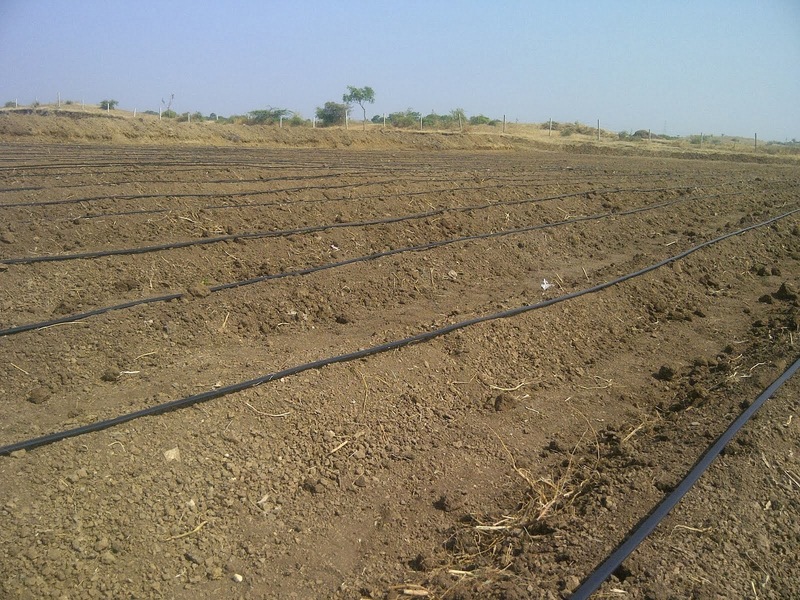 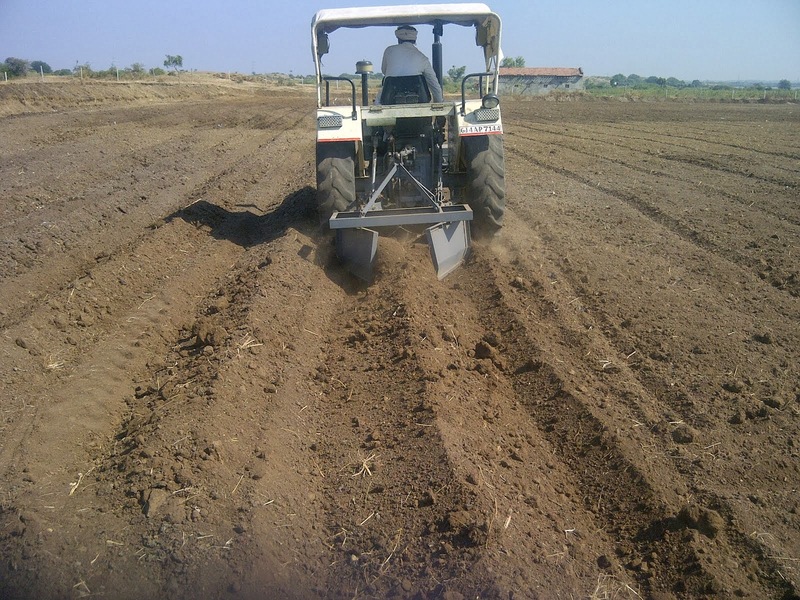 Currently we are giving buy back of Rs 200/Kg to our growers. 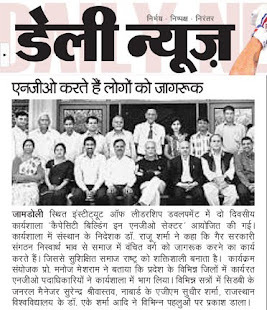 Your questions and queries are welcome for more info please contact the undersigned. 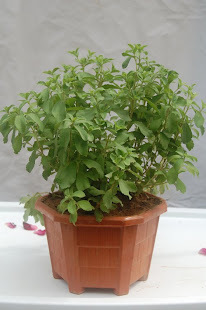 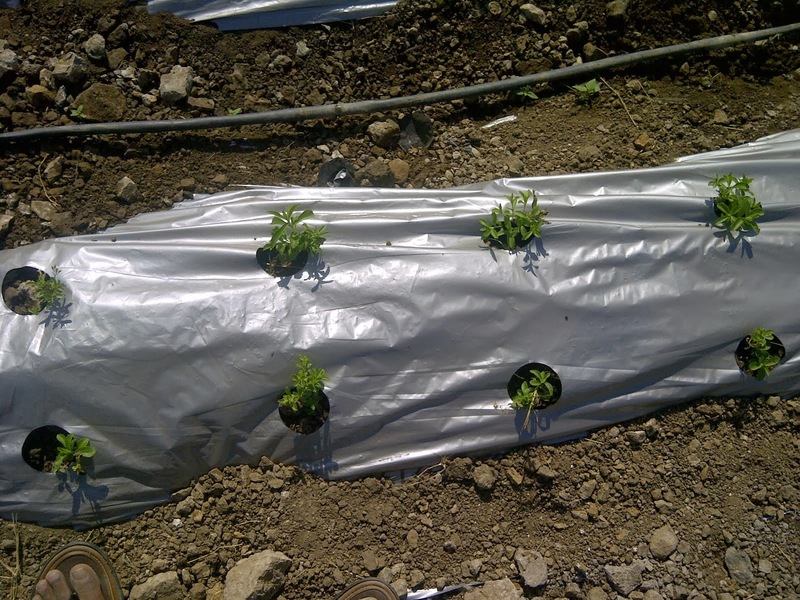 Can you provide the cultivating details.